Thanks to Precise Comfort technology that allows the XC25 to change its output in increments as small as 1%, your home can be cooled to perfection, with exactly the right amount of energy used every time. 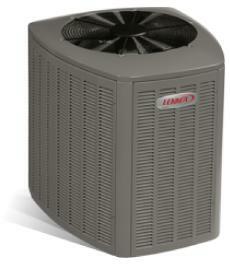 No other air conditioner can even come close. Discover absolute home comfort with the XC21, engineered for quiet and highly efficient operation. 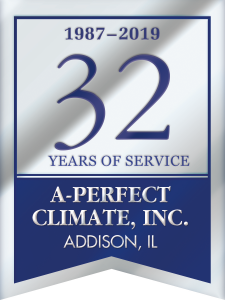 Exclusive SilentComfortª technology works to maintain a more consistent temperature throughout your home, while helping to keep energy costs under control. 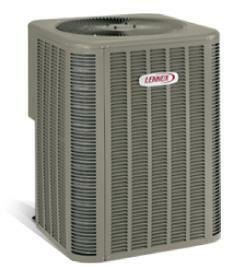 With the ability to adjust output in increments as small as 1%, the XC25 cools your home perfectly. Since it uses as little energy as possible to maintain your temperature, your home stays energy efficient on even the hottest days. Specially-designed, SilentComfort fan guard uses Passive Vortex Suppression to reduce air noise. Corrosion-resistant PVC (polyvinyl chloride) coated steel wire. Specially designed fan blades reduce operating sound levels. 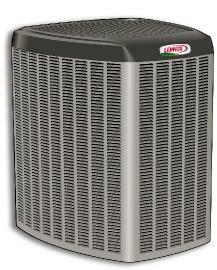 Direct drive fan moves large air volumes uniformly through entire condenser coil for high refrigerant cooling capacity. 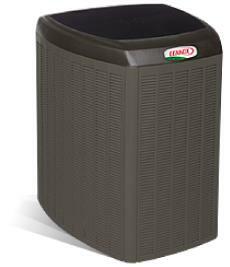 The EL16XC1 air conditioner is built to perform and save energy. 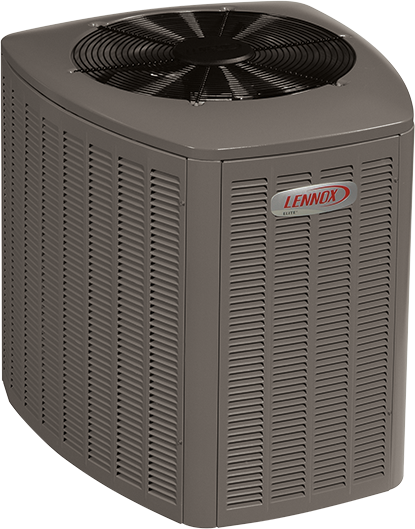 With efficiency ratings of up to 17.00 SEER, it can help save you money every year on your utility bills, compared to older units. It may even help you qualify for energy rebates with your energy company and other institutions.